Philadelphia Flyers defenceman Michael Del Zotto will miss four to five weeks with a lower body injury, the team announced Friday. The 26-year-old is entering his third season with the Flyers. Del Zotto missed the last 28 games of last season and the playoffs with a wrist injury and scored 13 points in 52 games. He left the third period of Thursday’s preseason game against the New York Rangers and the exact specifics of the injury are thus far unknown. The Flyers are also contending with injuries to Brandon Manning and Scott Laughton, but the Del Zotto injury really stings. 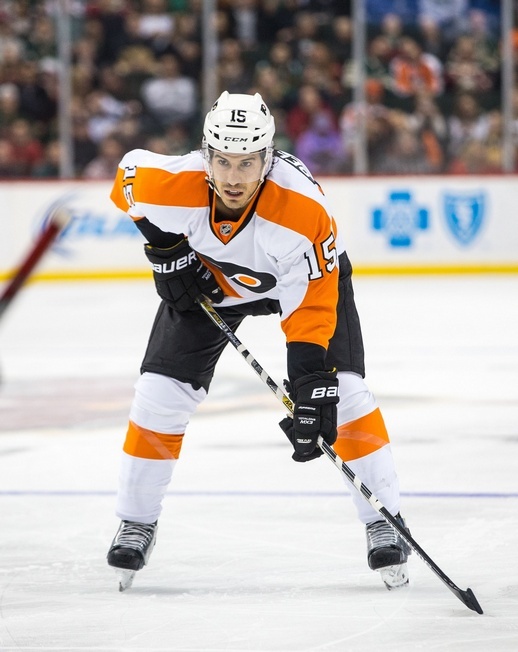 Behind Mark Streit and Shayne Gostisbehere, the Ontario native is one of Philadelphia’s most reliable defencemen. He averaged 23:24 of ice time per game last season. In all likelihood, the injury to Del Zotto means the arrival of Ivan Provorov is all but assured. Many analysts had the 19-year-old Russia defenceman as part of the squad anyway, but the blueline situation has solidified since then. The issue now will be one of workload, with Provorov likely to experience trial by fire right out of the gate. Streit, Gostisbehere, Provorov, Nick Schultz, Radko Gudas, and Andrew MacDonald are the healthy defenceman on the Flyers roster as of this moment. That’s a solid group and it makes for some interesting pairings, but there’s no question that Philadelphia will miss Del Zotto’s smooth-skating ability and his knack for setting up on the power play. In 433 career games with the Rangers, Nashville Predators and Flyers, Del Zotto has 41 goals and 130 assists for a total of 171 points. 65 of his career points came on the power play. In 32 playoff games, he has 12 points. The Flyers open their regular season against the Los Angeles Kings on October 14.